Hello from LAN somewhere in the sky on the way to Santiago, Chile. This starts the beginning of a long awaited boomer travel adventure. Alan and I can hardly wait to see Antarctica. Look for updates in the News for the Week as Internet allows. And we’ll try to post photos and short posts at the My Itchy Travel Feet Page on Facebook, Instagram and Twitter. In the meantime, Nicole will be holding down the fort at My Itchy Travel Feet so keep reading! As proven by Alan and Donna’s upcoming trip to Antarctica, December is a great month to travel. 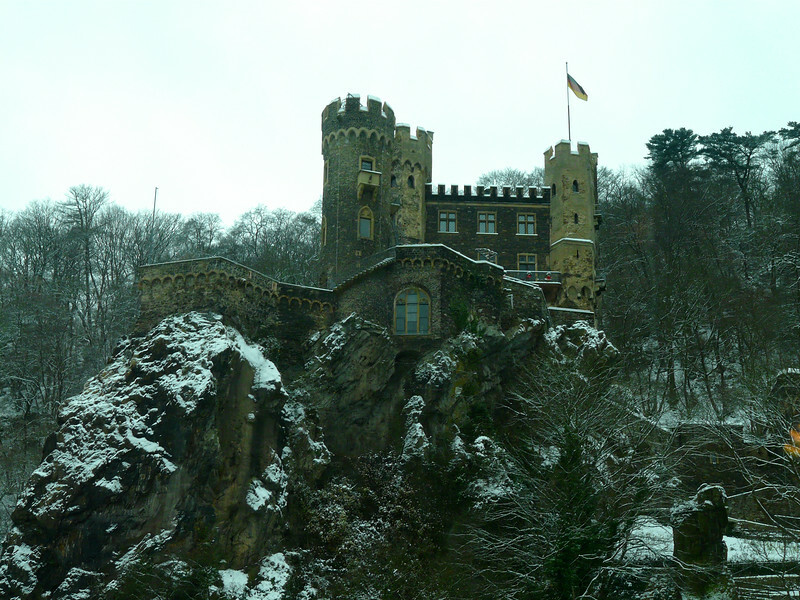 This month, we’ve been talking travel tips, including great ideas for winter escapes. If you’re planning a cold weather adventure, take a look at a few of our best active winter travel ideas as well as our winter travel gear recommendations. Having good phone service is essential for any type of travel, but it’s really hard to avoid those pesky roaming charges when you’re, well, roaming. This week, Donna tells about avoiding those expensive fees by using TracFone, one of America’s largest no-contract wireless services, on her travels over the last six months. You probably know by now that I love writing about my adopted country. This week, I’m taking you on a Scavenger Hunt in Salamanca, one of Spain’s most beloved cities. Along with centuries of history, this historic university town has a lot of unexpected sites to see. This week, Alan and Donna are on their way to a trip of a lifetime. Take a look at their amazing Antarctica itinerary and make sure to keep up with their travels on our Facebook, Instagram and Twitter. 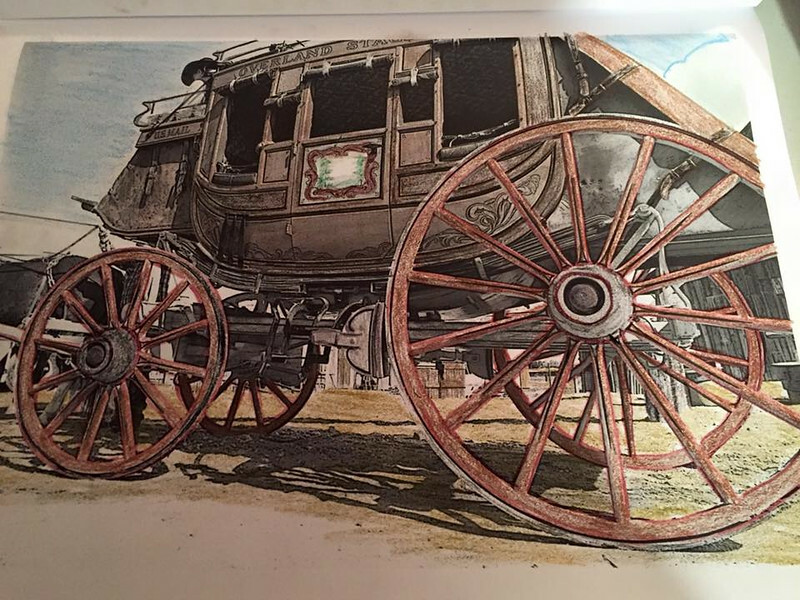 Do you like Yvonne Mason’s finished page from Coloring the West? Readers of Coloring the West, An Adult Coloring Book for Travelers have started sharing their finished pages with us. It’s so much fun to see this project come to life. Be sure to send your photos to us or post them at the My Itchy Travel Feet page on Facebook. Do you have boomer travelers on your holiday gift list? We’ve made shopping easy with our Boomer Travel Gear shop.